Close your eyes and imagine, if you will, your special place. Tell me: is it calming and full of light? Does it involve kind fairies massaging your hands and head, while bringing you delicate French pastries and delicious cappuccino? This magical place really does exist — and it’s right here in Monaco. 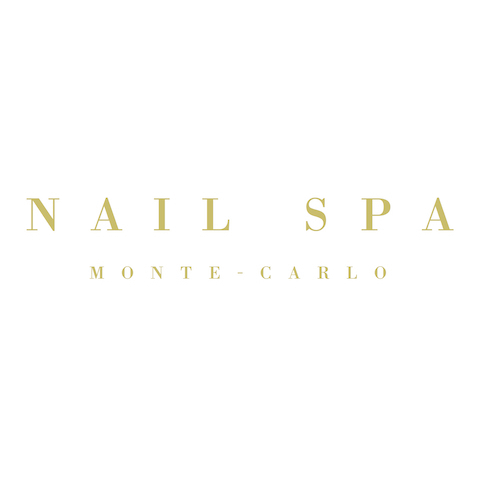 The Nail Spa Monte-Carlo is quiet, relaxing and luxurious. 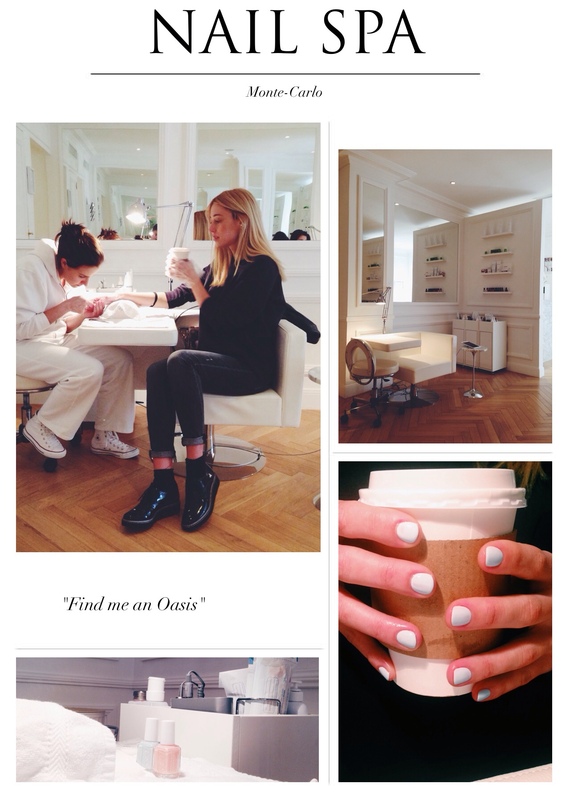 Our beautiful host and owner says “I wanted to create one place where a woman could do everything—get a pedicure, check the Internet, get something to eat&drink.” And she really did! 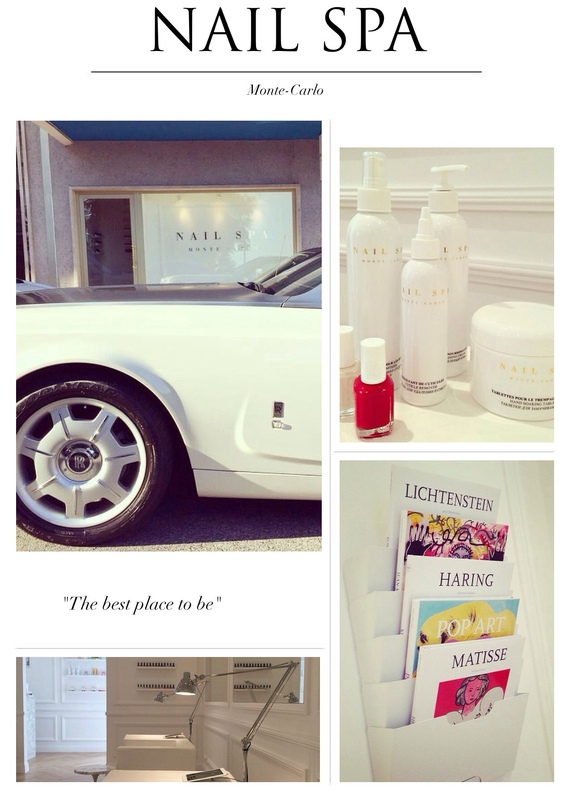 The spa offers indulgent treatments including nail care, massages, waxing and of course eyebrow & eyewash care. You must come in, try and I’m certain you’ll end up like me – never wanting to go anywhere else! 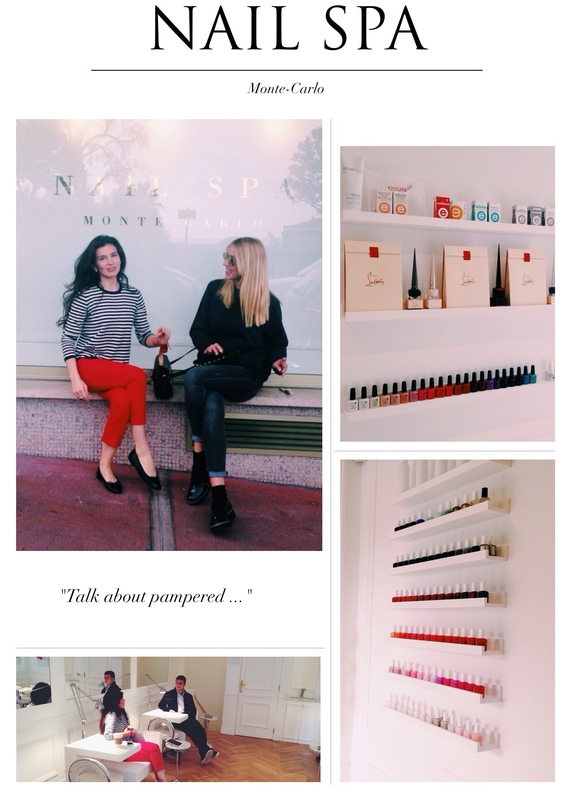 Talk about pampered … I LOVE this place! J y suis aller…mais il n y a personne…ca existe encore ?